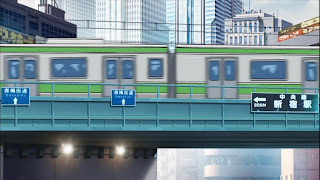 Cardfight Pro: Is Vanguard Set in Shinjuku? 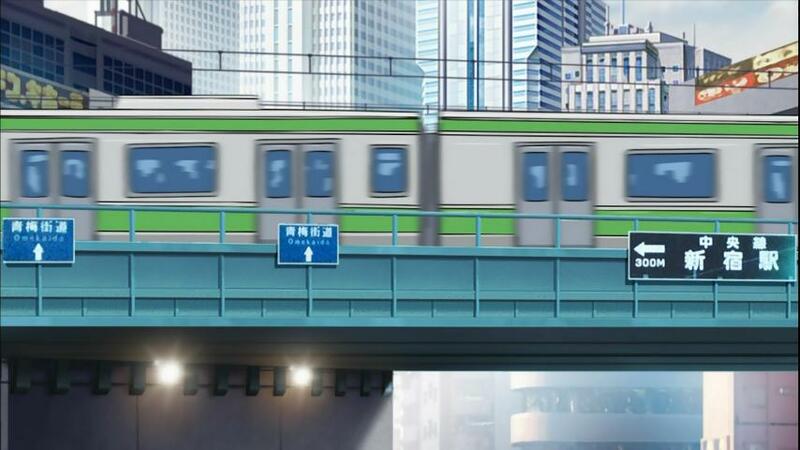 Recently these images, a comparison of Vanguard's 69th episode with a photo taken from Google maps, have been garnering attention via social media websites. 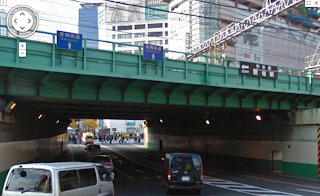 The photo depicts Shinjuku Station in Shinjuku, one of the 23 special wards of Tokyo, Japan. 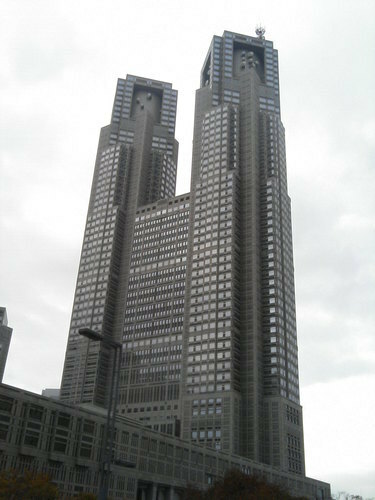 The Tokyo Metropolitan Government Building, likewise located in Shinjuku, has also appeared in the anime. 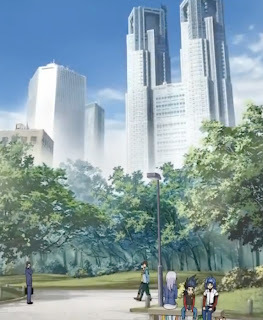 Although it was confirmed earlier in the series' regional tournament arc that Aichi and his friends live in the Kanto region (a region of the Japanese mainland, Honshu) the geographic similarities between Vanguard's scenery and the real world suggest that they live in Tokyo. As Tokyo is one of the seven prefectures encompassed by the Kanto region, the information does line up with what little was already known. If true, then the park that Misaki, Aichi and Kamui stopped at in ride 69 would be Shinjuku Central Park. Based on demographics, their home town may be one of the neighboring cities.